The actor will be seen in a rustic and rugged avatar where he will play the role of a typical Kanpuriya in the film. 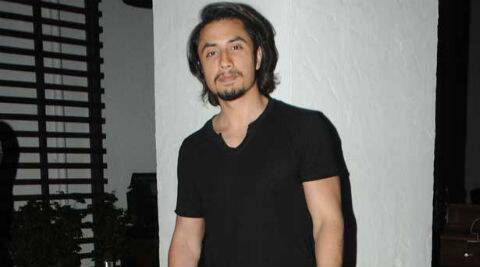 After playing the quintessential chocolate boy in most of his films, Pakistani actor Ali Zafar will be seen doing a serious role in Shaad Ali’s upcoming film ‘Kill Dil’. Ali will be seen in a rustic and rugged avatar where he will play the role of a typical Kanpuriya and has already started prepping to get the perfect dialect for his character. Not revealing the details about the nature of his role, Zafar maintained that his role in ‘Kill Dil’ will be different from the roles he has done by far and it is in a totally different space. Produced under the Yash Raj banner, ‘Kill Dil’ also stars Ranveer Singh, Parineeti Chopra, Govinda and is slated to release on September 5, 2014. 3 Alia Bhatt is unwell?